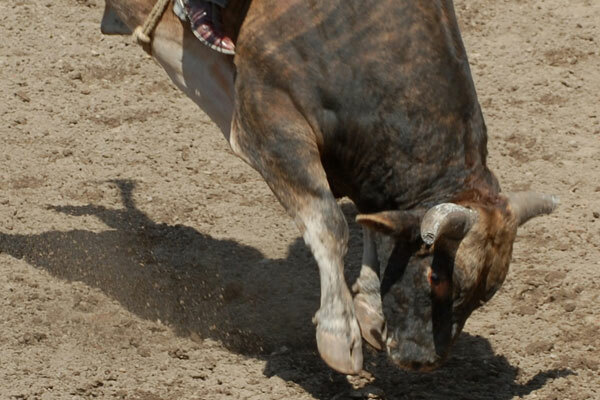 Sports Traveler is your source for tickets and travel packages to rodeo events. Travel to the National Finals Rodeo and/or the Professional Bull Riders Worlds Finals in Las Vegas, Nevada. Buy tickets online or request a custom travel package including rodeo tickets, hotel accommodations, and more! 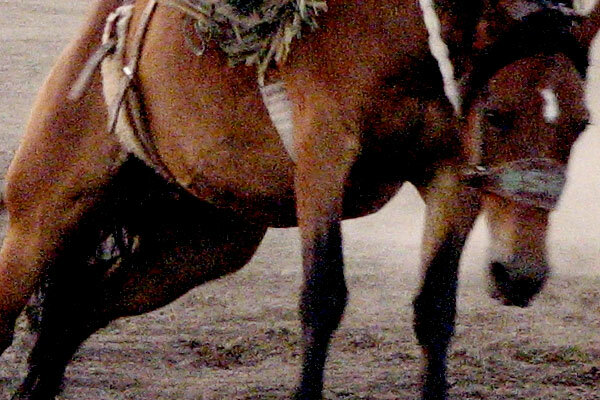 Sports Traveler is your source for tickets and travel packages to rodeo events. Travel to the National Finals Rodeo in Las Vegas, Nevada. Buy tickets online or request a custom travel package including rodeo tickets, hotel accommodations in Las Vegas, and more!